Bradley James Haddin (born 23 October 1977 in Cowra, New South Wales) is a former Australian cricketer who has represented Australia in all three forms of international cricket (Test, One-Day International and Twenty20 International). He also plays for the New South Wales Blues in both domestic first class and list A cricket. 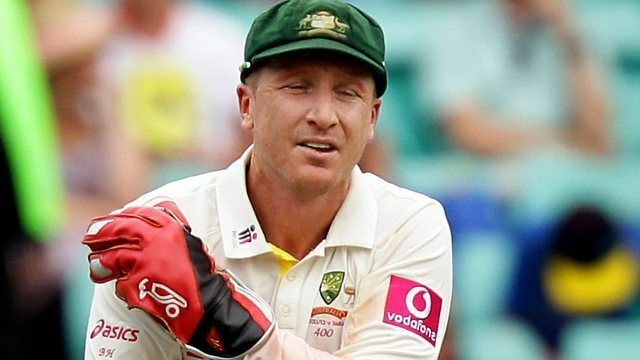 Haddin is a right-handed batsman and wicket-keeper.